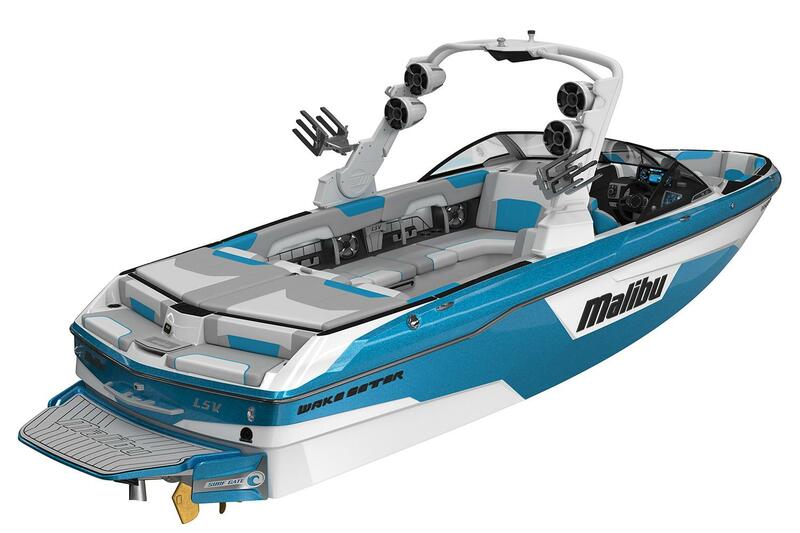 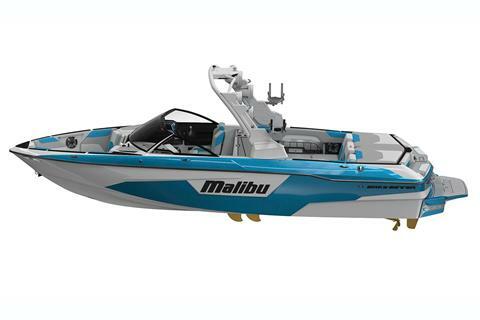 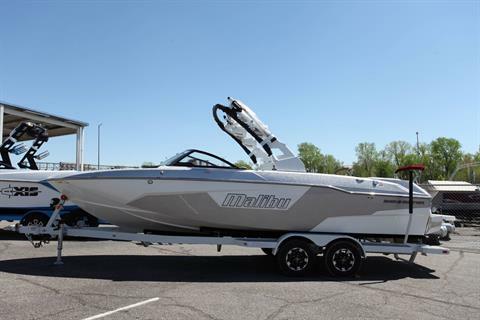 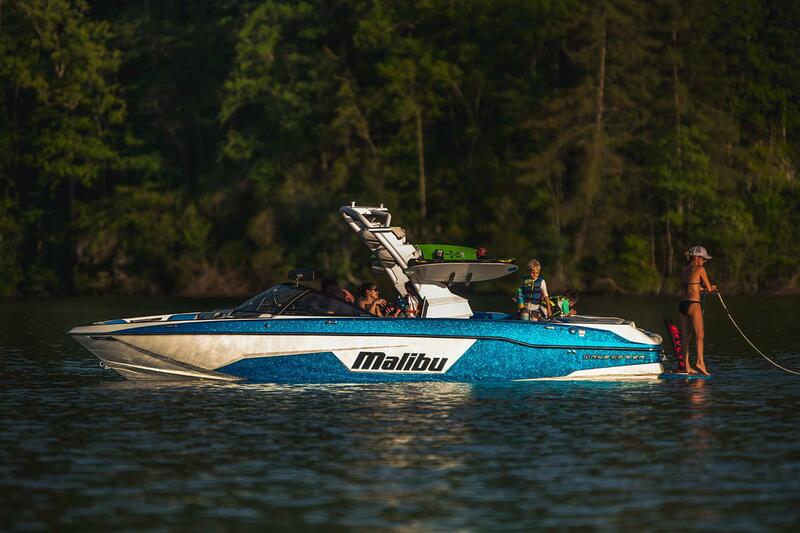 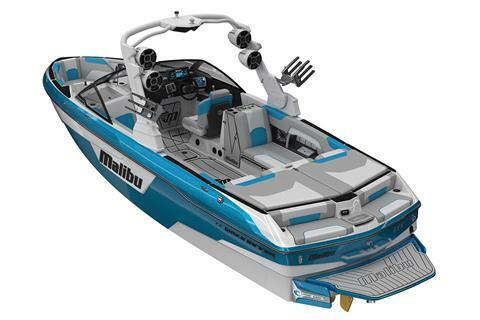 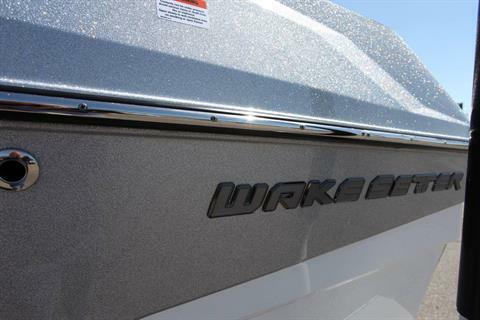 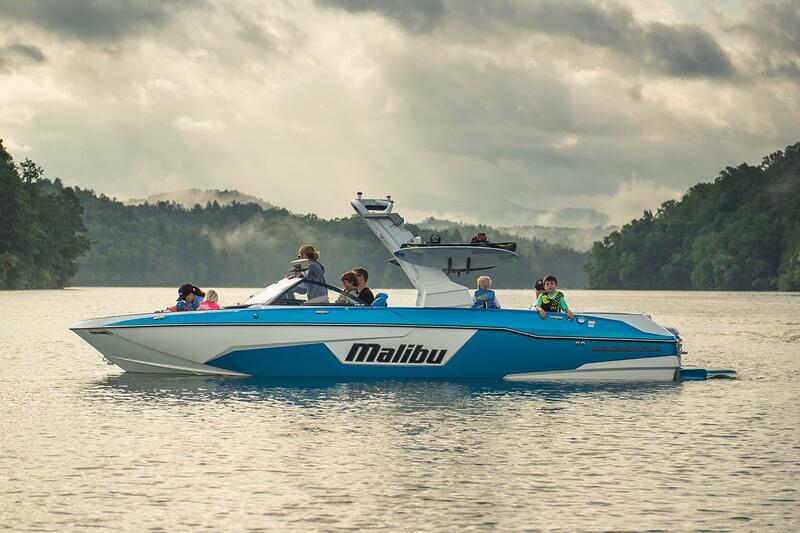 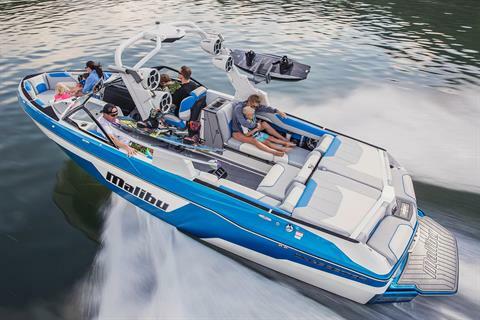 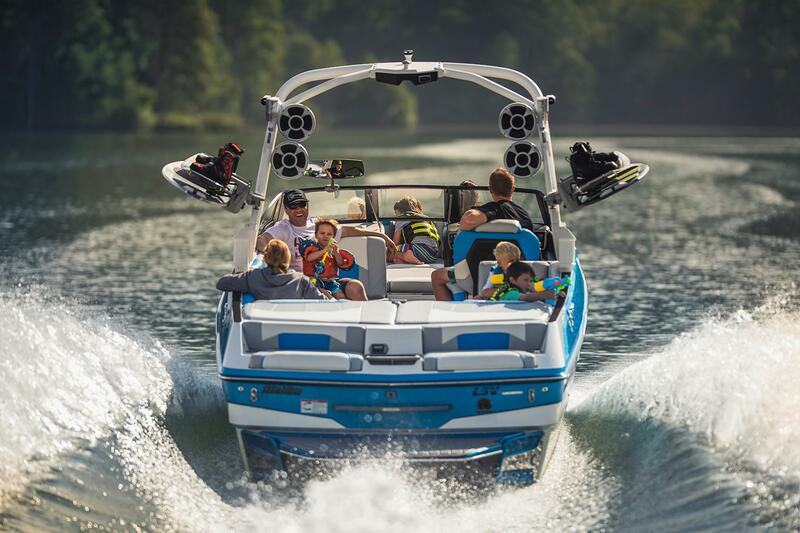 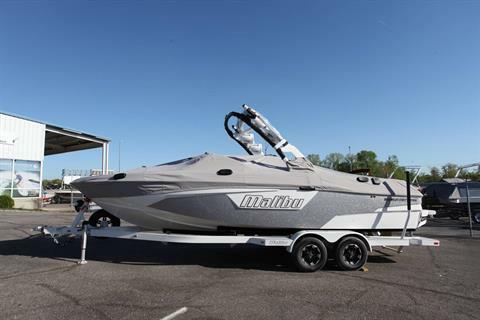 Malibu Boats™, the global leader in watersports towboat sales, has introduced the newest model in the world’s best-selling towboat family, the Wakesetter™ 25 LSV, for 2019. 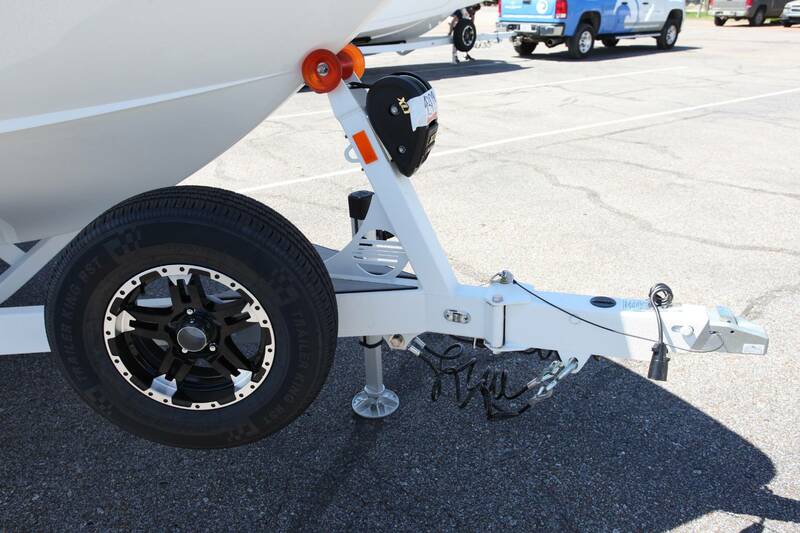 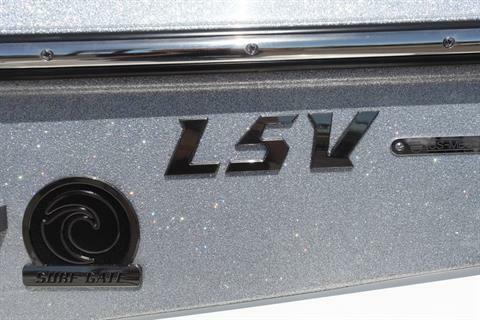 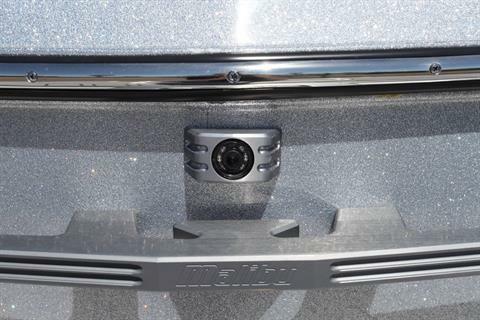 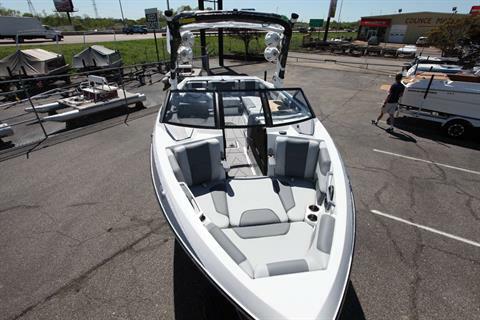 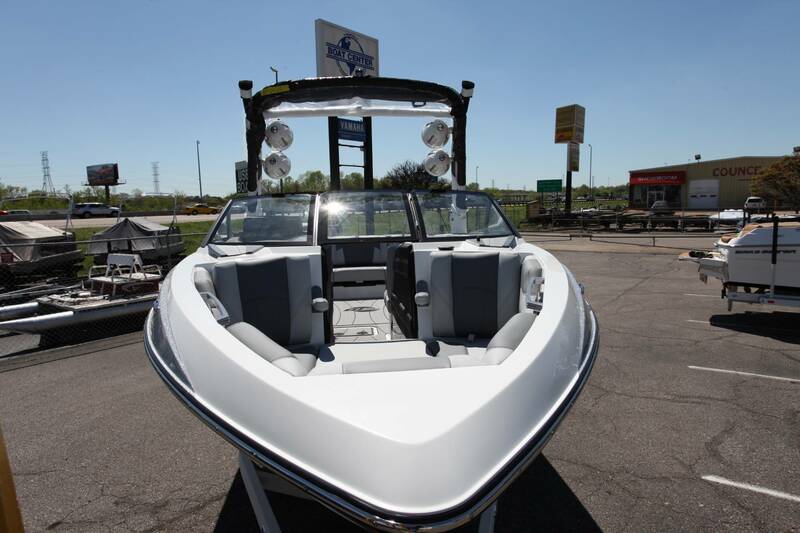 The 25 LSV is the 25-foot flagship of the popular LSV line. 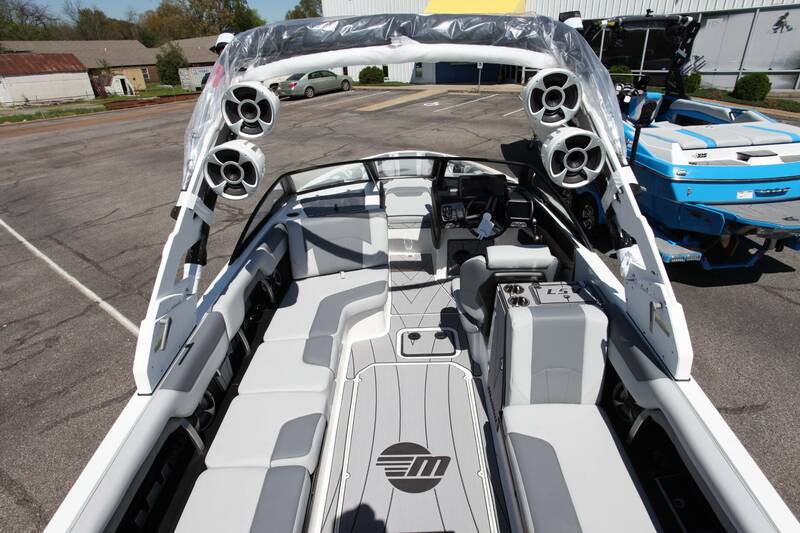 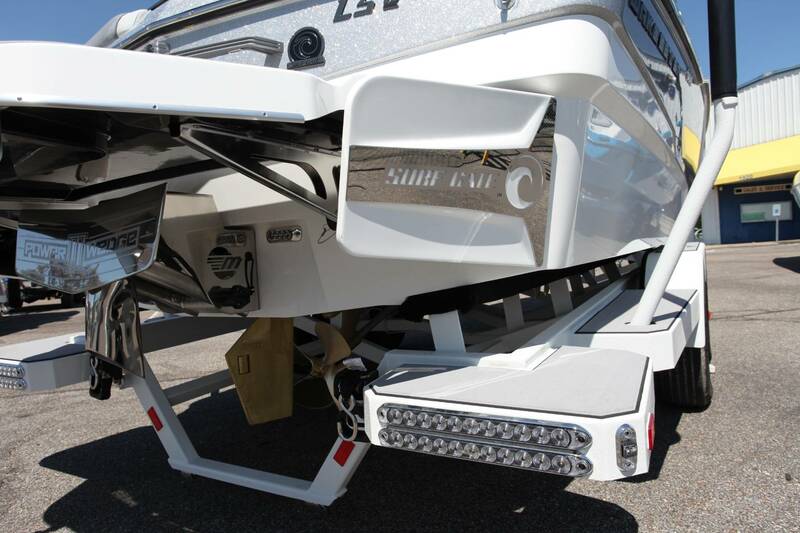 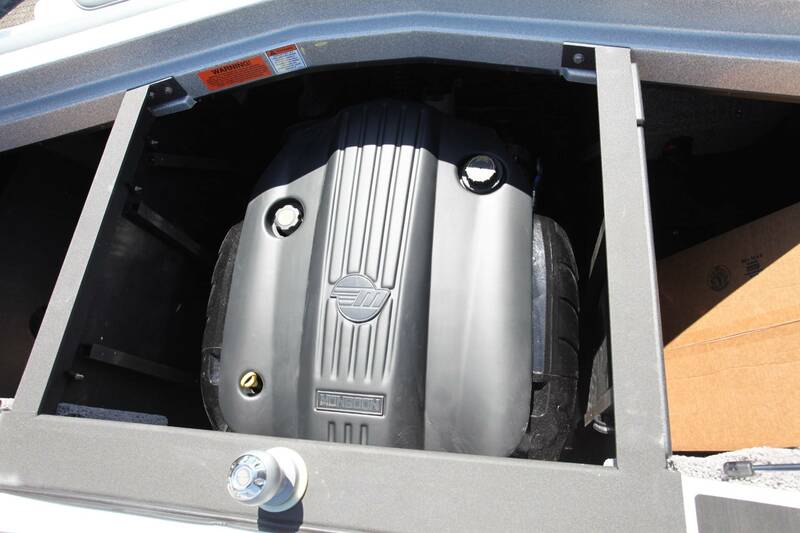 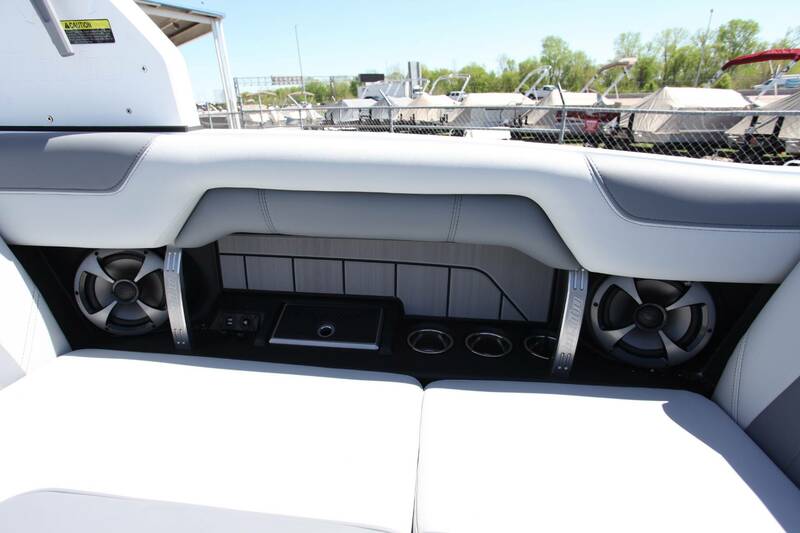 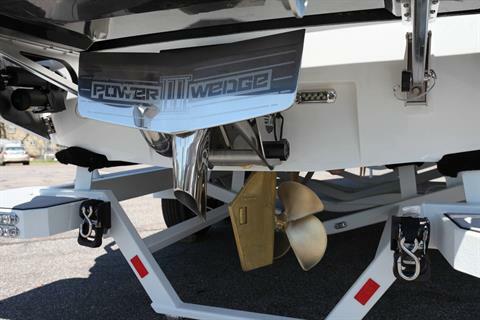 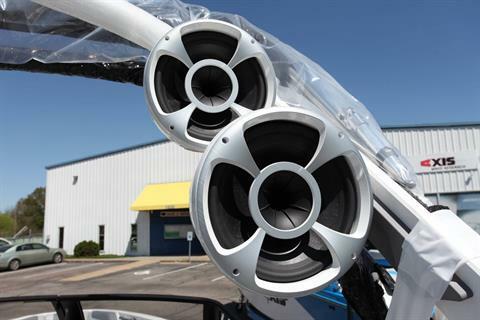 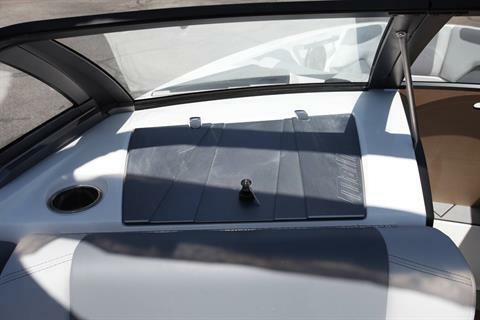 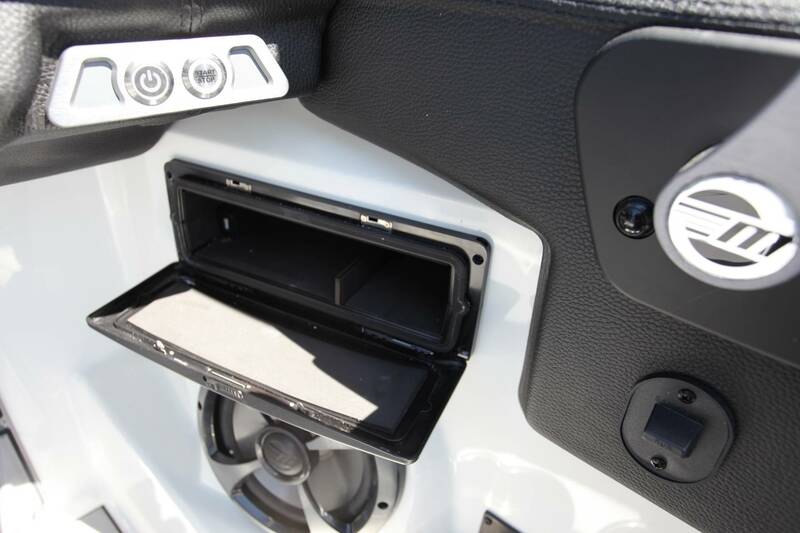 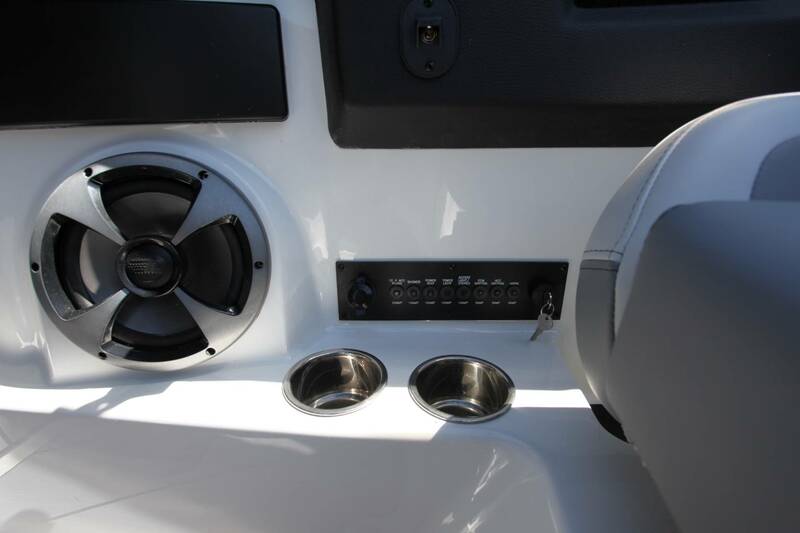 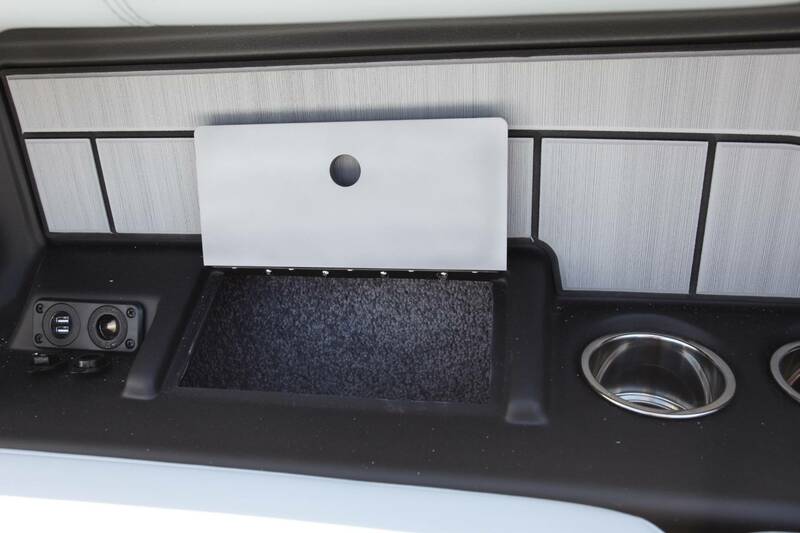 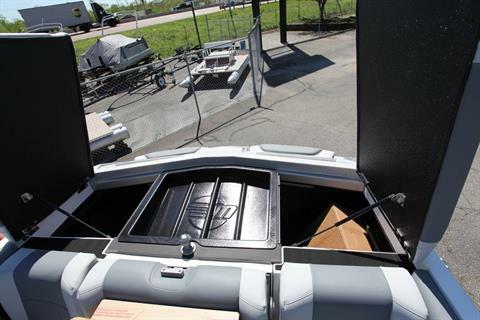 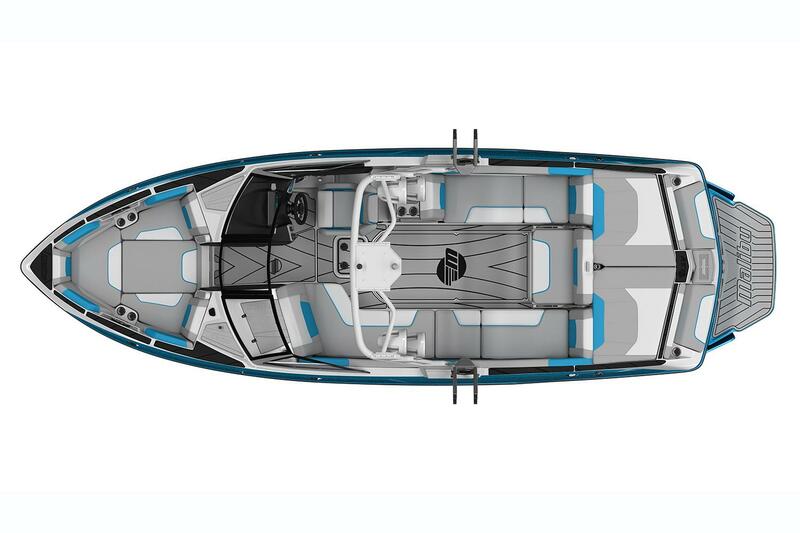 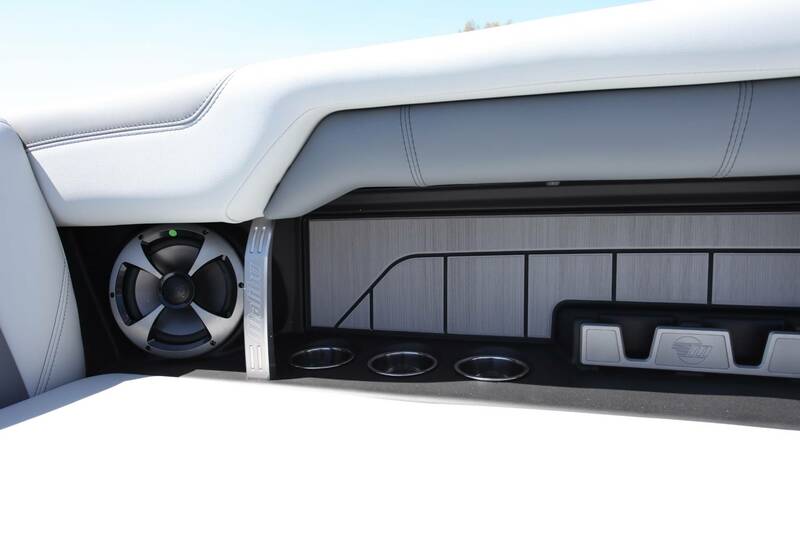 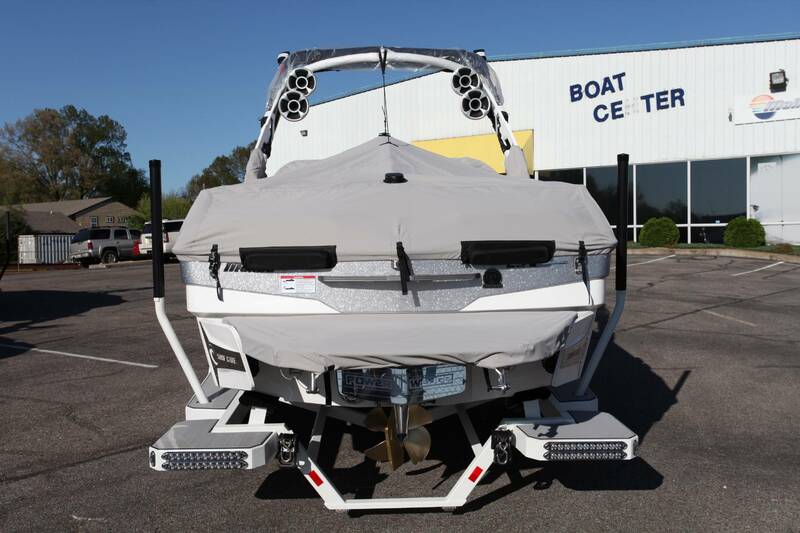 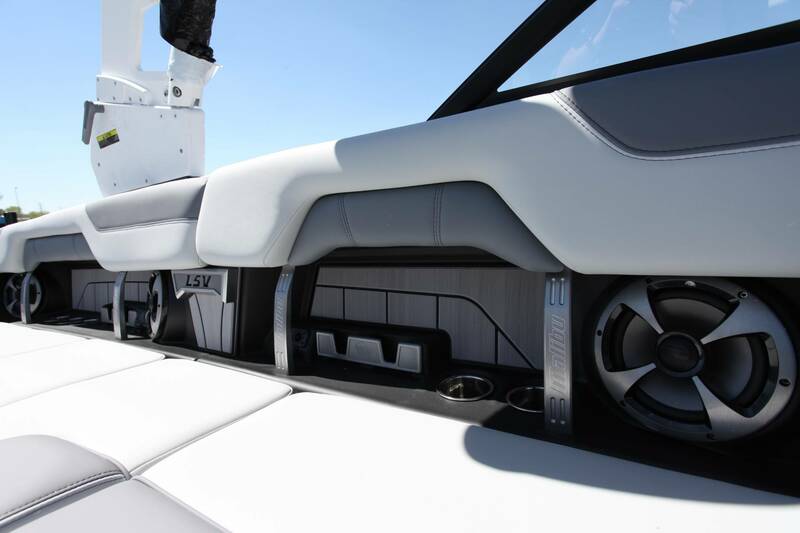 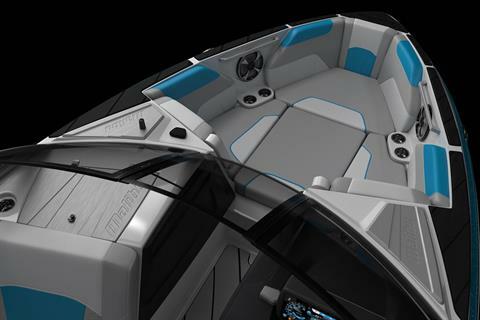 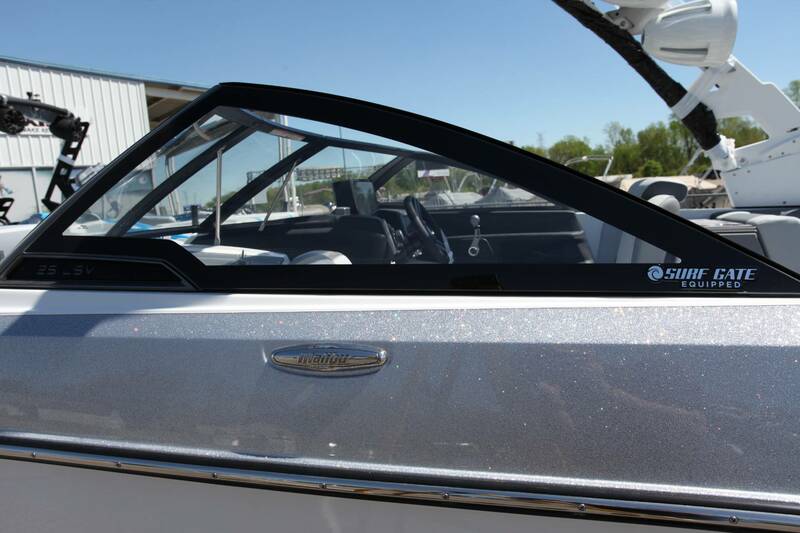 Being the biggest, it offers the most interior space, storage capacity, ballast, as well as the biggest wake and wave. The LSV line is the best-selling series of inboard towboats of all time because of its classic traditional-bow shape, user-friendly design and reliable wake—but it’s become so much more than that. 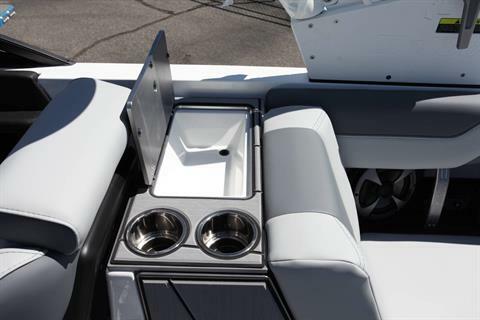 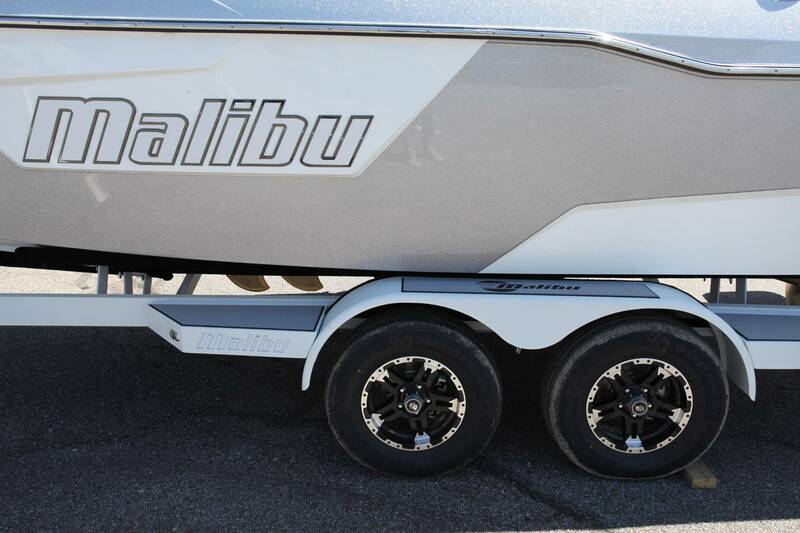 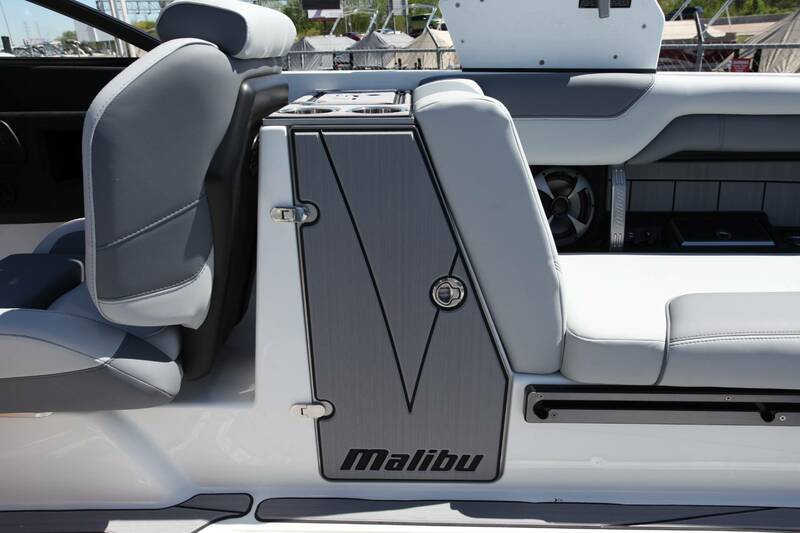 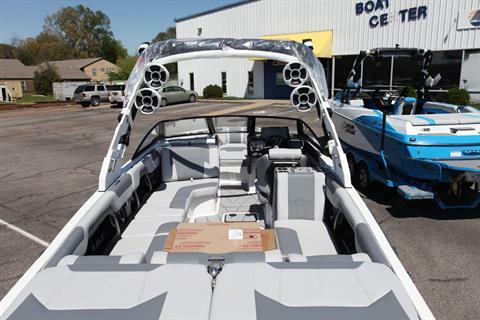 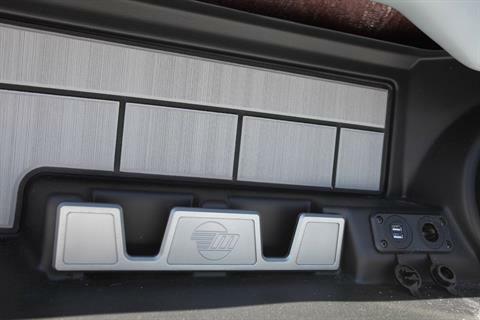 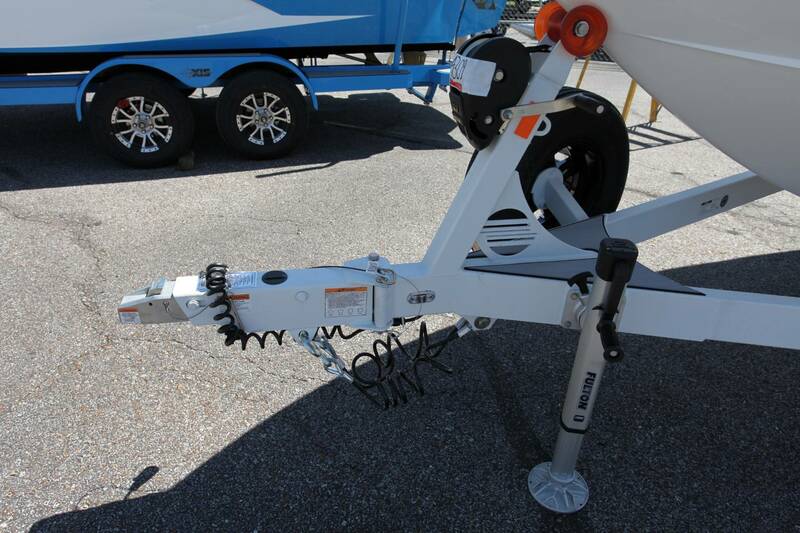 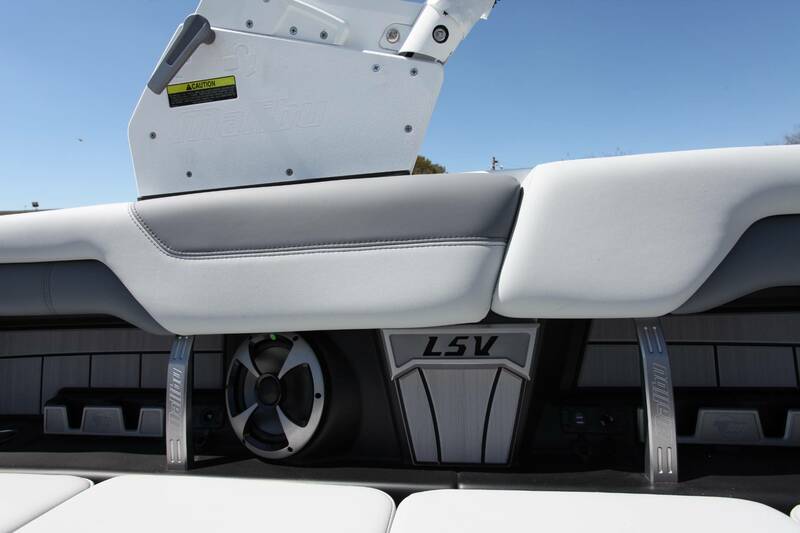 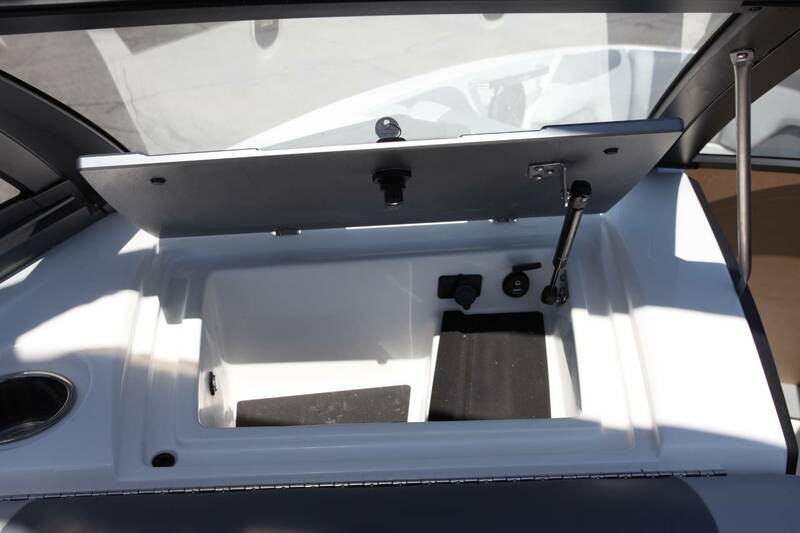 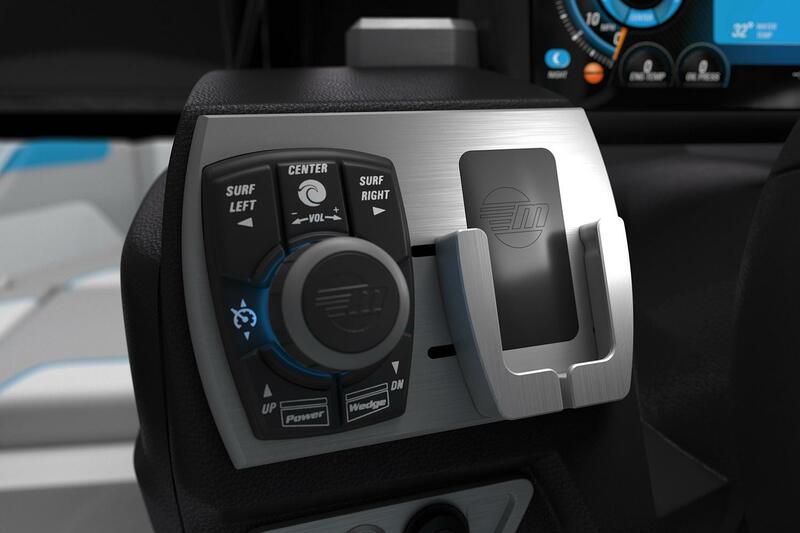 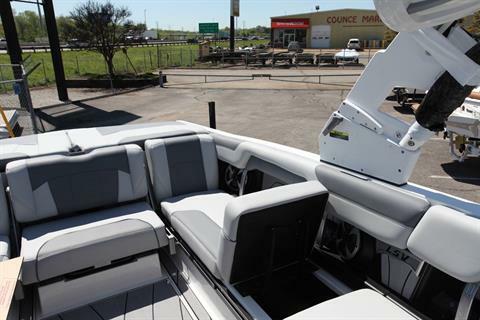 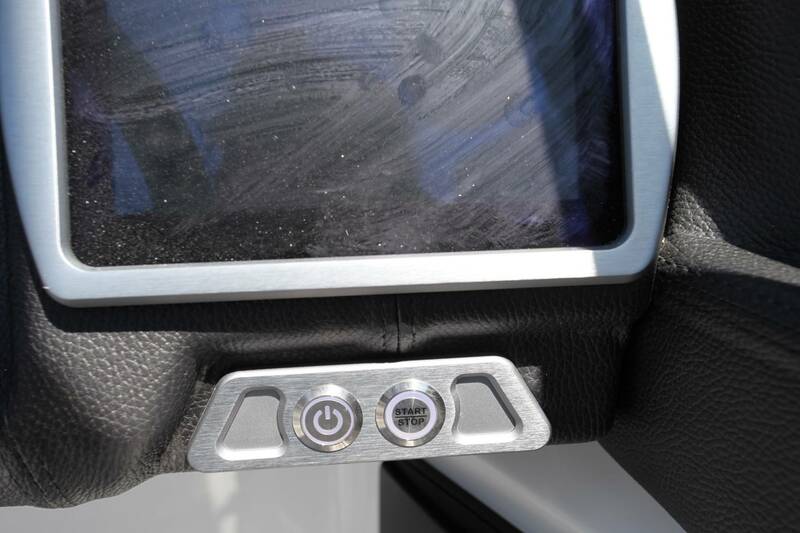 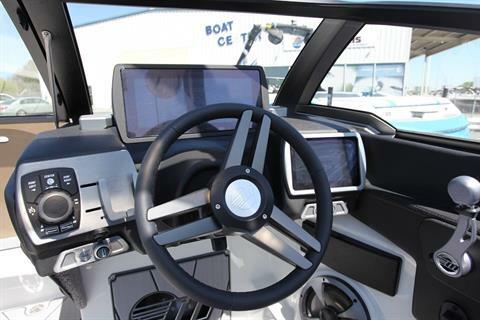 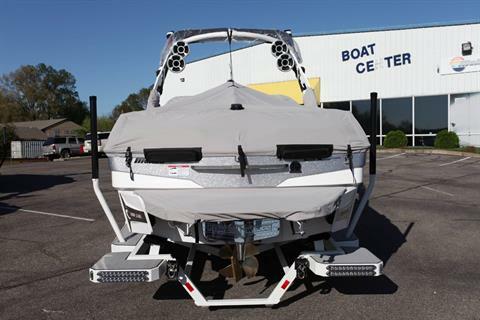 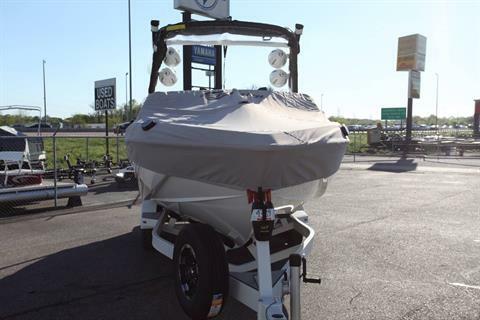 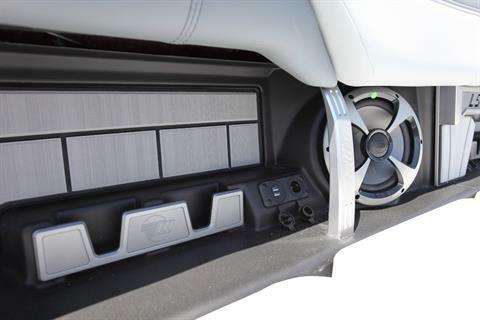 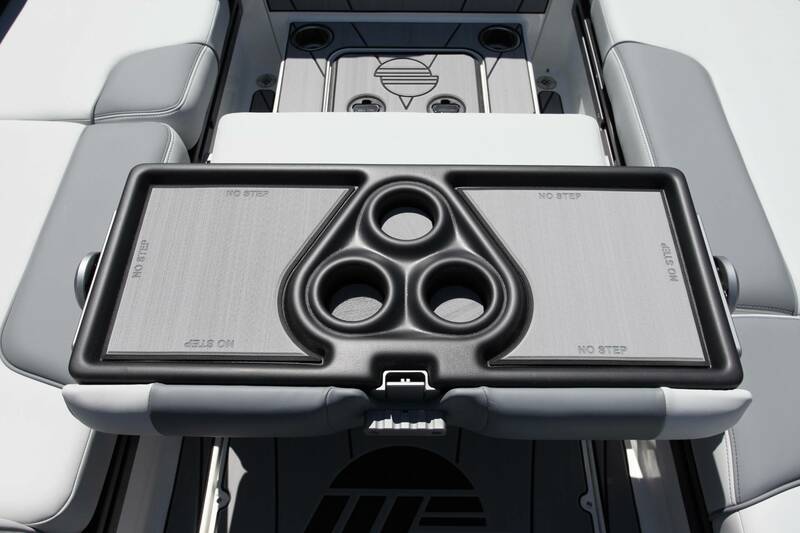 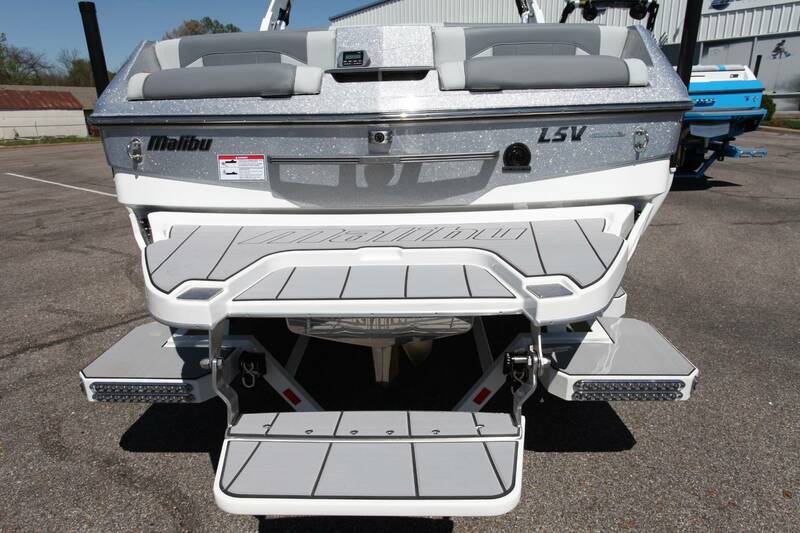 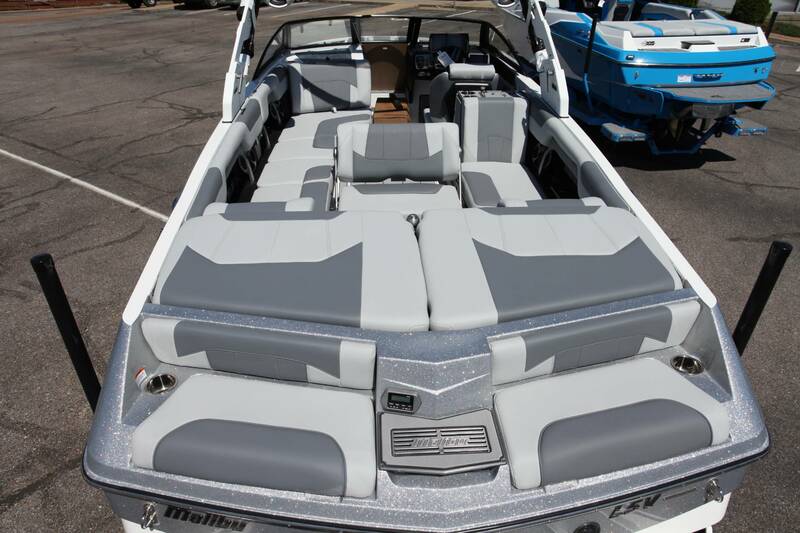 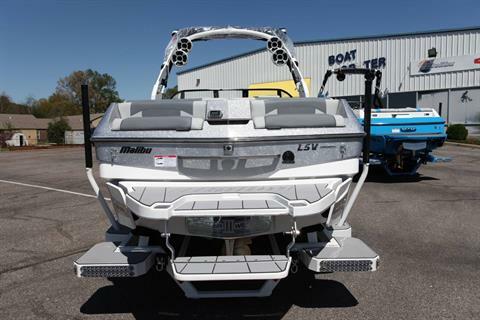 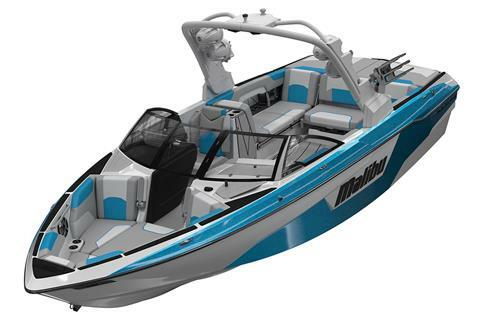 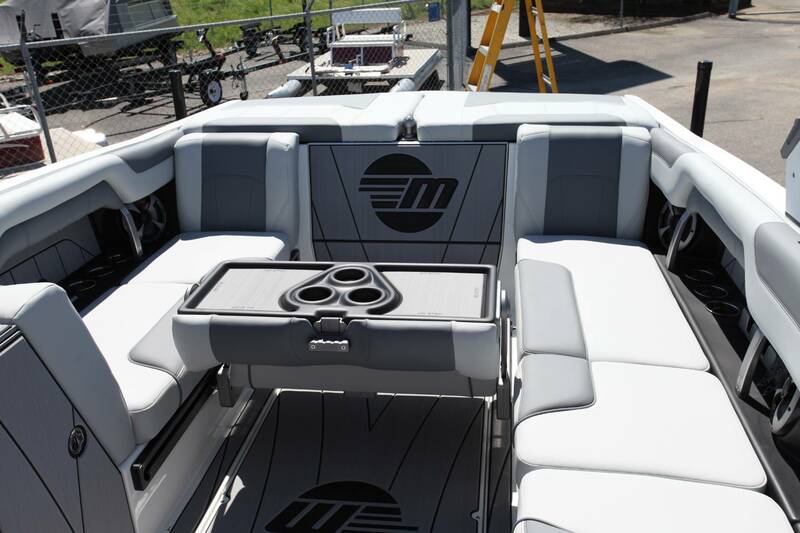 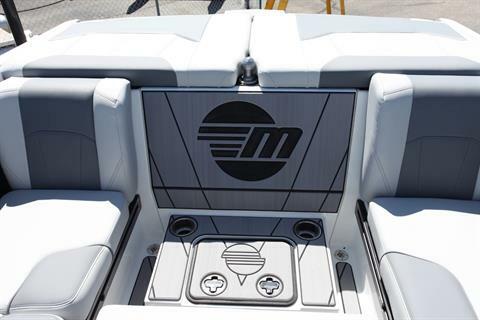 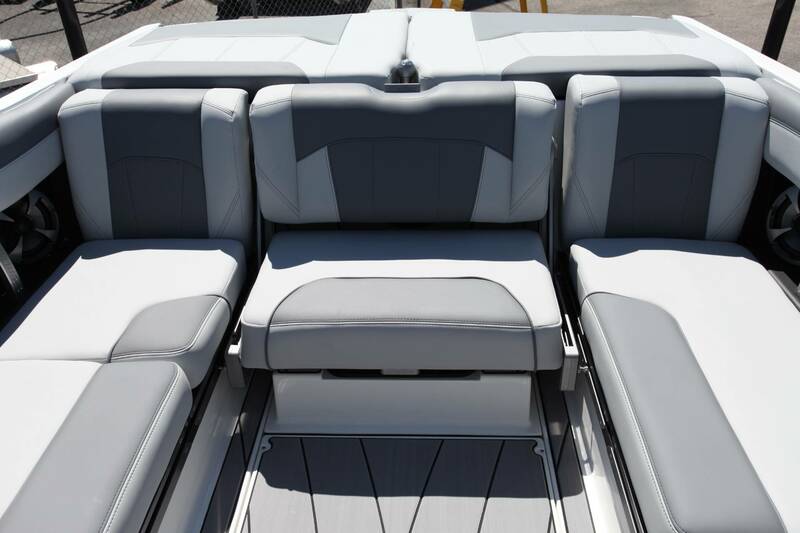 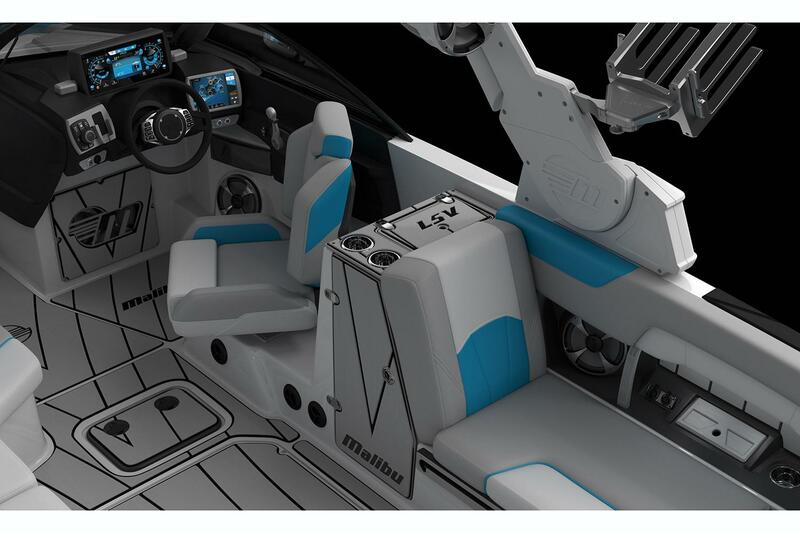 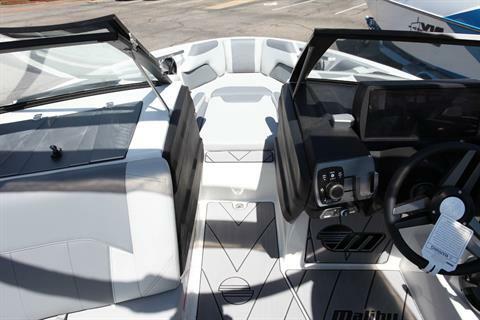 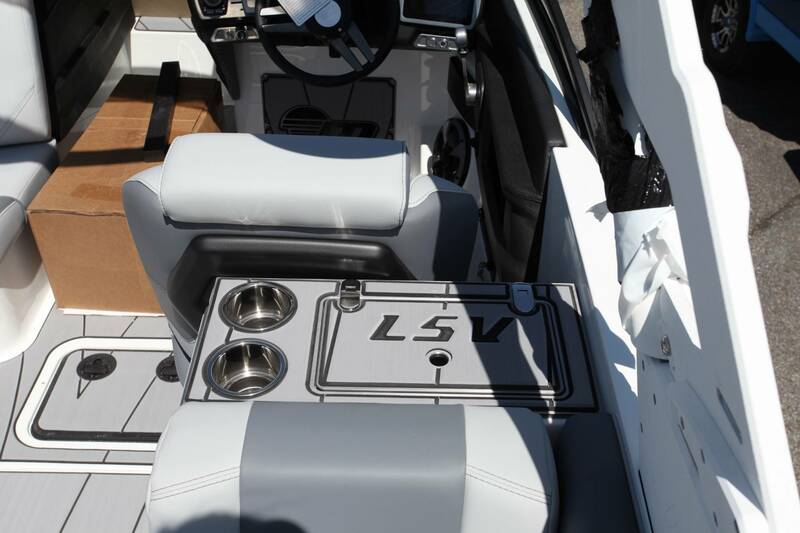 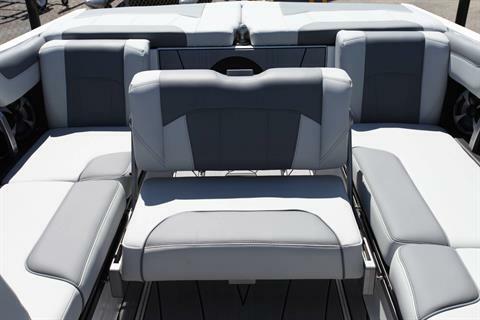 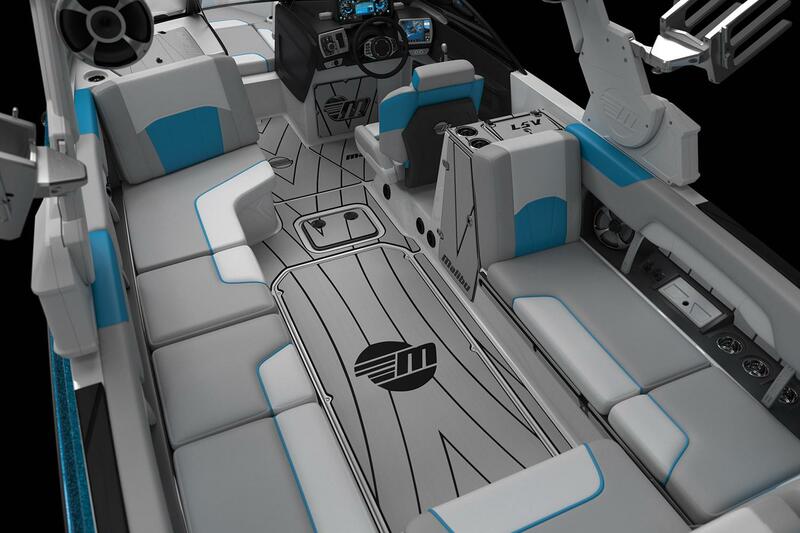 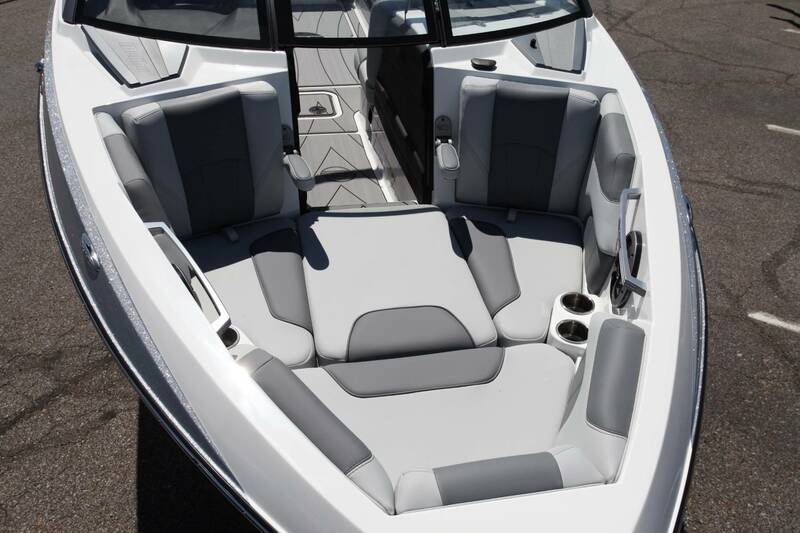 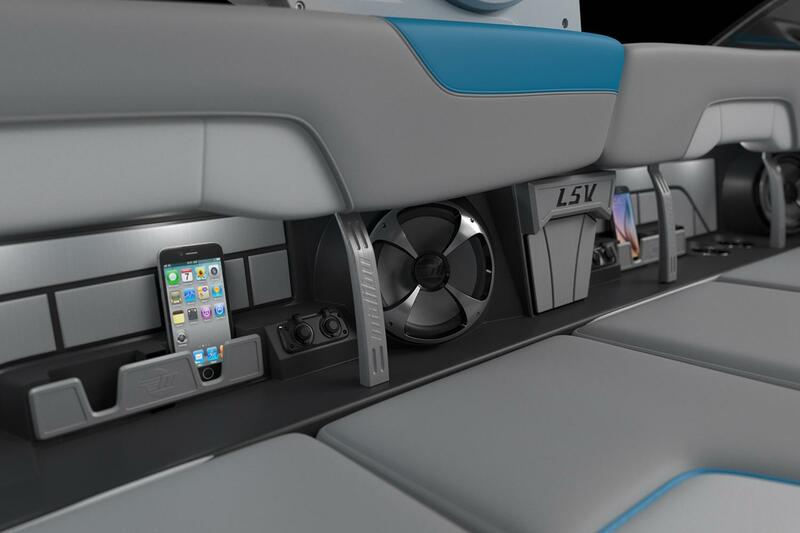 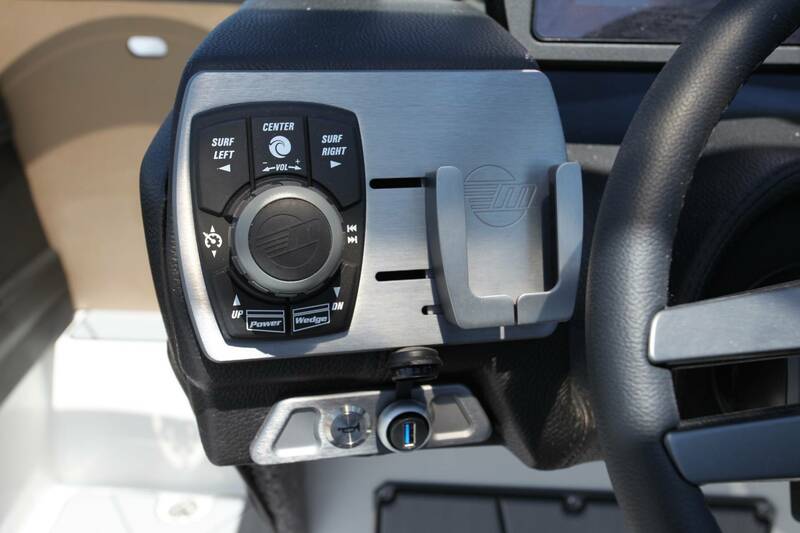 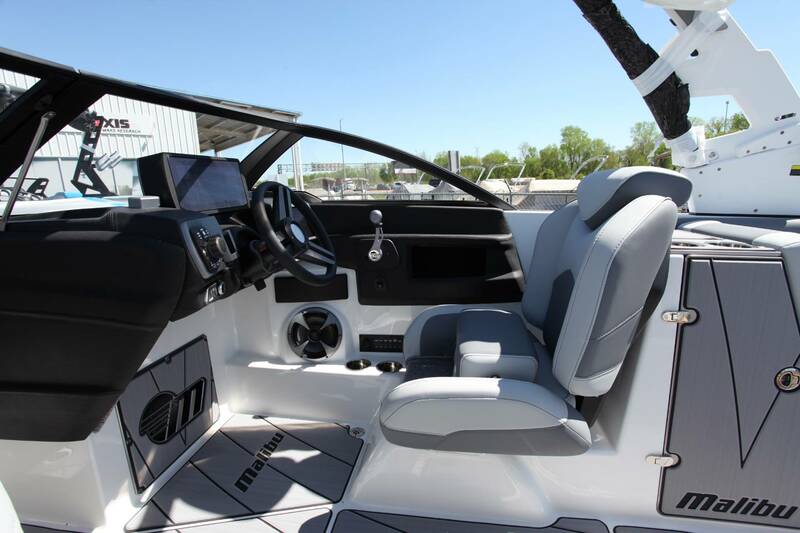 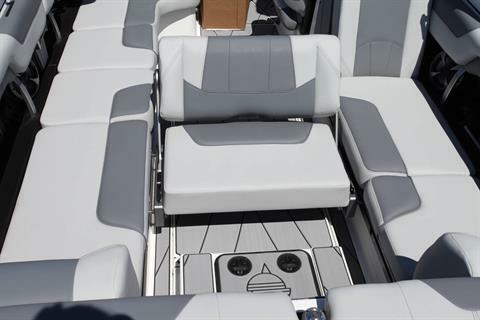 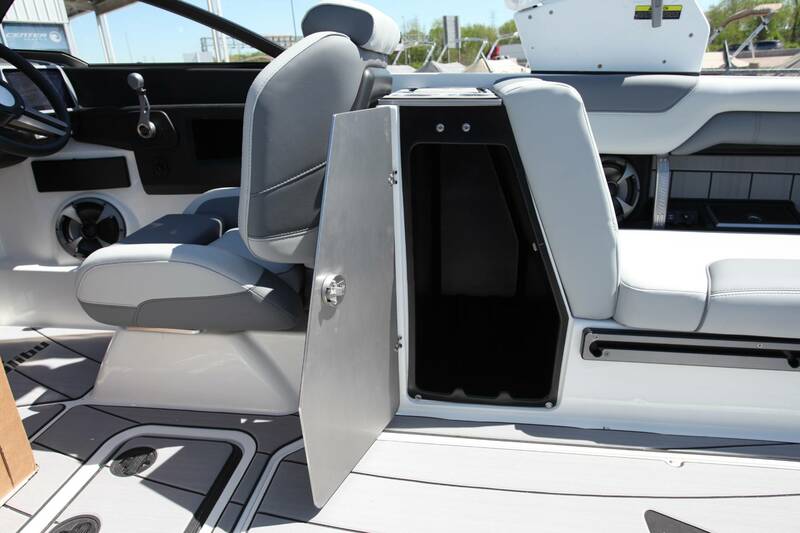 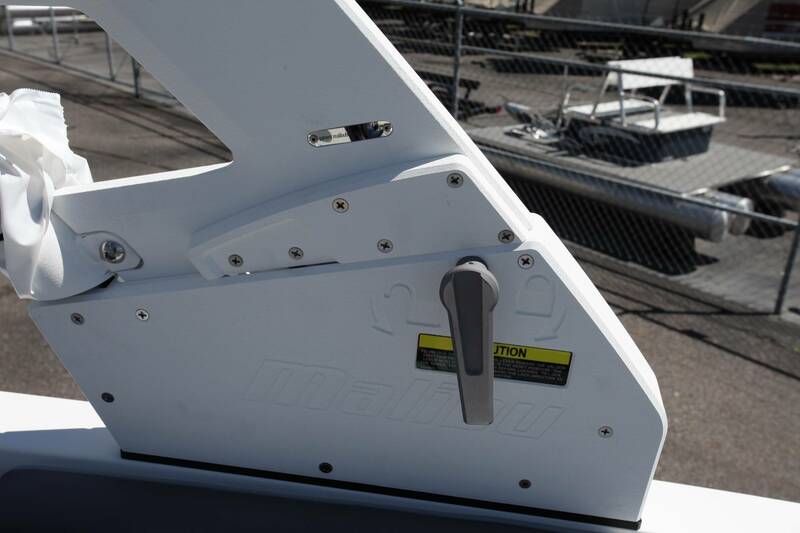 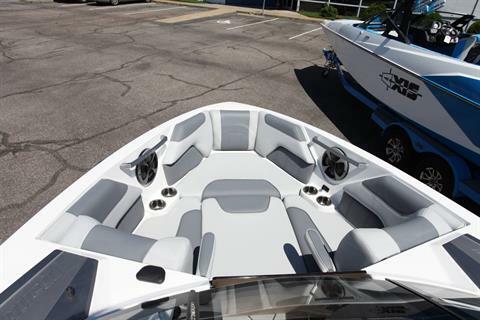 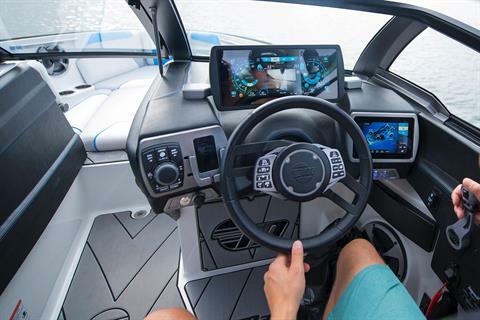 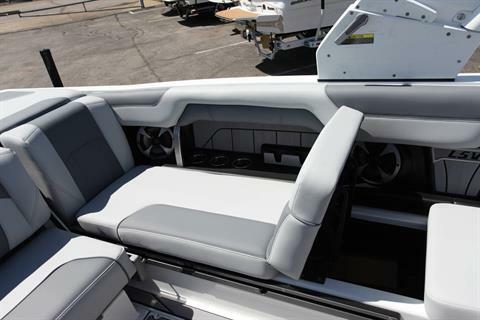 With technology and comfort innovations like wireless phone charging, a redesigned helm seat, a starboard locker for cooler and general storage, the new Malibu Multi View Bench Seat™, and an available integrated swim step that flips down from the swimboard, the 25 LSV makes a day on the water more convenient than ever.